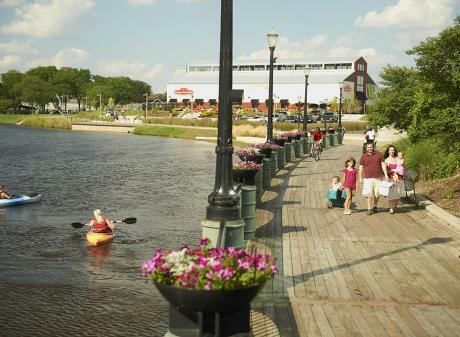 LANSING, Mich. — The Greater Lansing region prides itself on being a welcoming community and it is our goal to provide the best experience to all guests that visit. According to the Centers for Disease Control, 1 in 59 children are diagnosed on the autism spectrum. 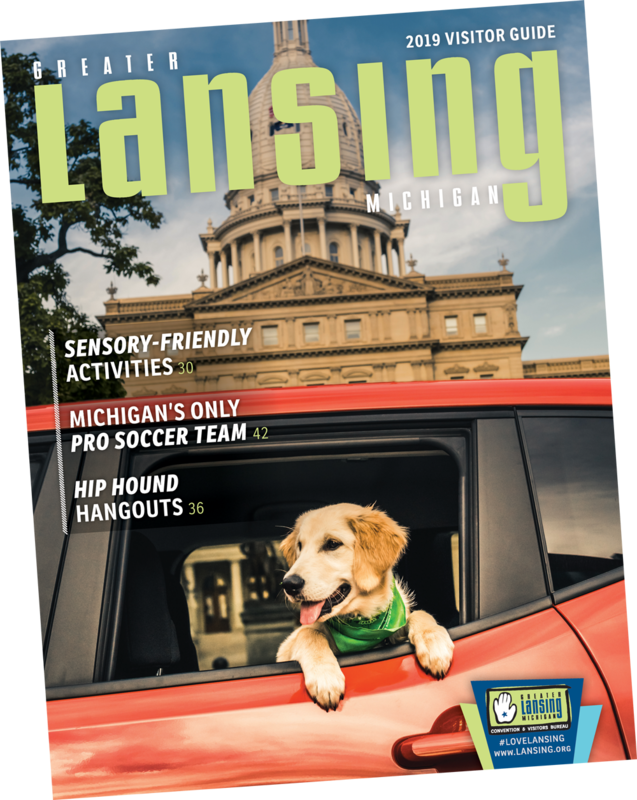 Therefore, in 2017 the Greater Lansing Convention & Visitors Bureau began a collaboration with regional attractions to provide a supportive and welcoming environment for those with autism spectrum disorder (ASD), developmental disabilities, sensory processing disorder, and other neuro-diverse individuals and their families. Multiple attractions joined the partnership including: Impression 5 Science Center, MSU’s Abrams Planetarium, MSU Museum, Potter Park Zoo, Michigan History Center, State Capitol Building, Lansing Art Gallery, Lansing Lugnuts, Preuss Pets and the Wharton Center for Performing Arts. WHO : The Greater Lansing Convention and Visitors Bureau (GLCVB) staff, Board of Directors as well as area hospitality industry staff and other regional community leaders. 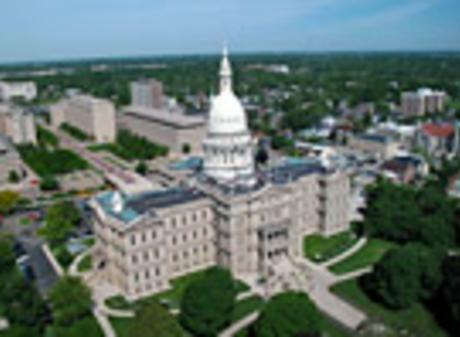 LANSING, Mich. -- The Greater Lansing Convention and Visitors Bureau (GLCVB) is pleased to announce it has hired two new full-time staff members and has promoted two current members of the organization’s executive staff. LANSING, Mich. – The Greater Lansing Convention and Visitors Bureau (GLCVB) held its annual meeting on February 21st, and announced both good news for the local economy and recognized numerous individuals with awards for vision, dedication and loyalty throughout the year. 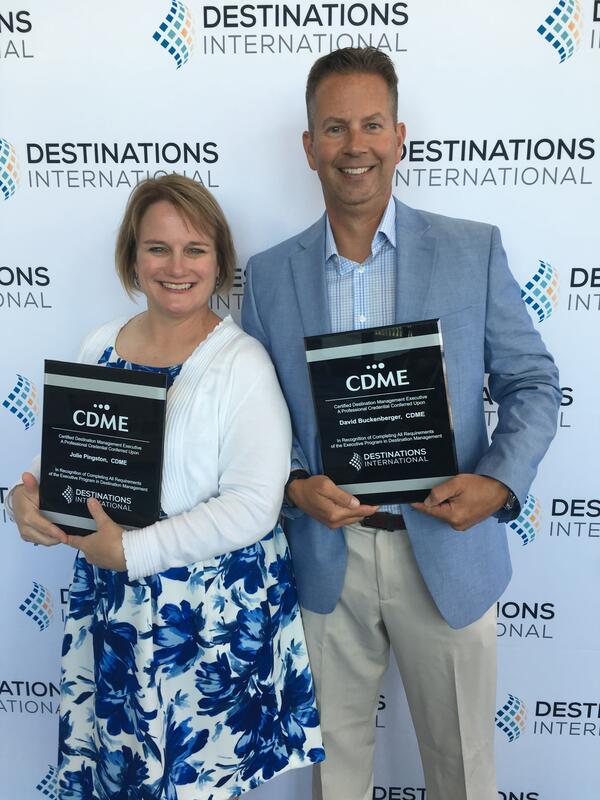 LANSING, Mich. – The Team Lansing Foundation, along with the Greater Lansing Convention and Visitors Bureau (GLCVB), is pleased to recognize Doug Klein, CTA, Executive Director of the Mason Area Chamber of Commerce, as the 2016 Greater Lansing Certified Tourism Ambassador of the Year . 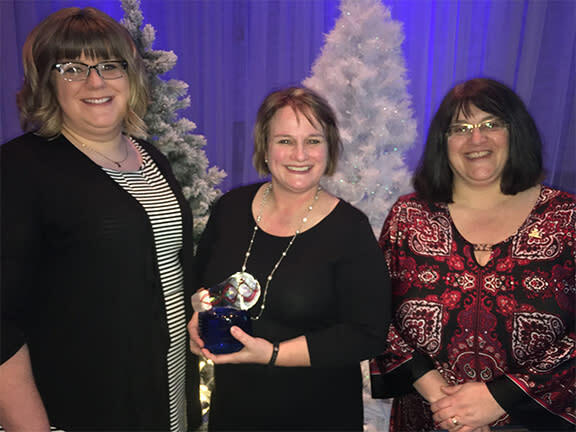 Klein was honored at the 2017 Greater Lansing CVB Annual Meeting held on February 21 st at the Kellogg Hotel and Conference Center in East Lansing. LANSING, Mich. -- The Greater Lansing Convention and Visitors Bureau (GLCVB) is pleased to announce it has hired Brenda Haight, CMP, CTA as Sales Manager. 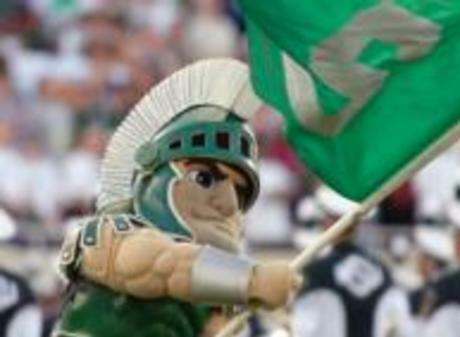 MSU's expansive campus has enough activities and attractions to fill an entire day!